PCs and Laptops are getting slower and slower. Variety damage such as operating system problem may also be more and more. But if yours PC or laptop is exposed to software problems, you can fix it easily. Various system and software problems can be fixed by resetting Windows. Yes, by doing a Windows reset, will make the Windows operating system to be like new again. Windows 10 is the latest operating system that was released a few years ago. Of course Windows 10 comes with many additions and feature enhancements. But that does not mean Windows 10 is free from problems here. There are times when Windows 10 is experiencing system issues, bugs, and others. Actually you do not need to re-install completely. You can try resetting Windows to reset Windows to a completely new state. You do not need to download ISO or do a variety of things that seem complicated. The Windows reset process is very easy. You just press a few steps to start the Windows reset process and wait for the reset process to complete. 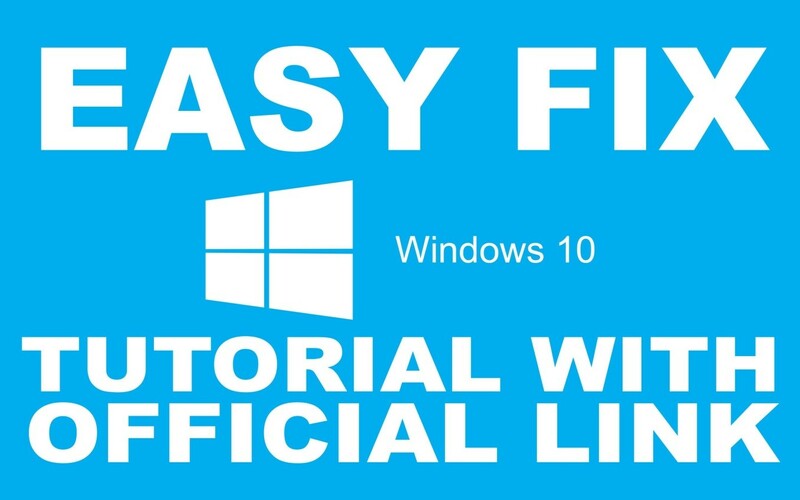 For those of you who want to know how to reset Windows 10 without loosed any projects, you can follow this easy tutorial. Make sure your computer or PC is not dead because of power outages or something. For laptop users, it is also advisable to install the battery while charging the battery. Go to Settings – Update & Security – Recovery in Windows 10. You will find the Reset this PC and Get Started button to start the Windows 10 reset process. Click Get Started to immediately start the process of resetting Windows 10 on your PC or laptop. You can choose to keep your personal files up or delete any data on your PC or laptop. Select Remove Everything to make Windows really come back like new. The risk is that all data will be lost. Click Reset to immediately start the Windows 10 reset process. Wait a while until the Windows reset setup is complete. The PC or laptop will restart and reset Windows will start. Make sure your PC or laptop is not dead when resetting Windows 10. You will also see the Install Windows 10 process when the reset process is almost done. Wait for it all to finish. If you are able to log into the desktop, then the Windows 10 reset process is complete. It is advisable to backup Windows data so that if this Windows reset process fails in the middle of the road for a reason, you will not lose data because all data is backed up and securely stored. Although the user can choose to keep your private files stored and not deleted, but it could be the Windows 10 problem is from the user file. AC or air conditioner has become an integral part of a vehicle just as Transmission on the car serves to adjust the required moment with the state of the road or motor rotation. Besides that, the transmission also serves to change the direction of rotation of the propeller shaft so that the car can run back then if any problem can be brought to RV repair Tacoma. While the AC or a device that makes the temperature inside the cabin becomes cooler becomes very crucial when we have to drive a car in the middle of the sun. Getting out of the car in wet conditions due to sweat would be unsightly. That’s why, since every car can certainly be installed this cooling device. Unfortunately, for some people, attention to car air conditioning is still far less than the engine or other support tools. Generally, the owners of the new car checked AC when experiencing problems. Not doing routine service like a machine that has a special schedule to change engine oil, ignition service, injector or carburetor service, and so forth. The five components that support the performance of car air conditioners. One of the components has problems or is damaged then the car air conditioning work will not be maximal. Sometimes even to know the damage one of the components must do the overall examination.